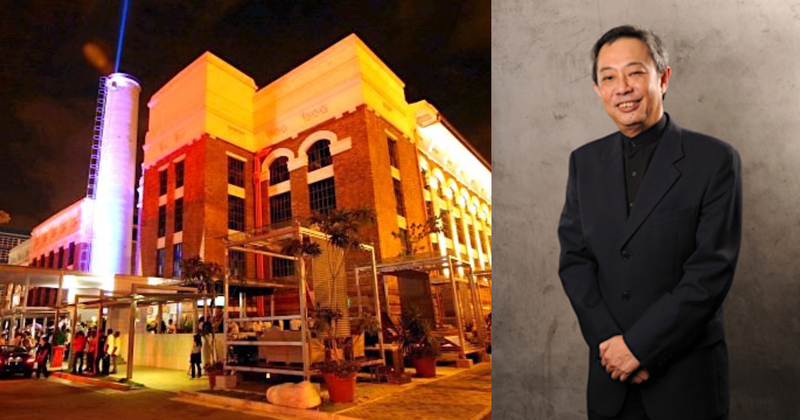 Dennis Foo has built and led some of Singapore’s most popular nightspots such as St. James Power Station and Shanghai Dolly for the past 35 years. 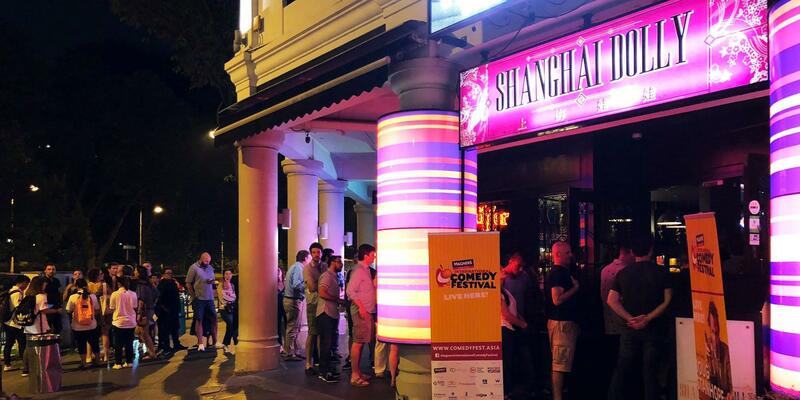 But the 65-year-old finally decided to step down as Singapore’s “nightlife king” in 2014. He retired as CEO of St James Holdings after a $1.56-billion reverse takeover deal with property developer Perennial Real Estate Holdings. But the deal was never because the company wasn’t doing well, explained Dennis. In fact, St James had been enjoying heathy profits, and raked in a revenue of about $30 million in 2013. But Dennis noted that the nightlife business scene was simply too saturated, and the business and operating costs were getting high. It was rapidly changing and he simply couldn’t keep up. He ended up handing over the reins to his 36-year-old son Gordon, who is the firm’s coordinating director of operations. 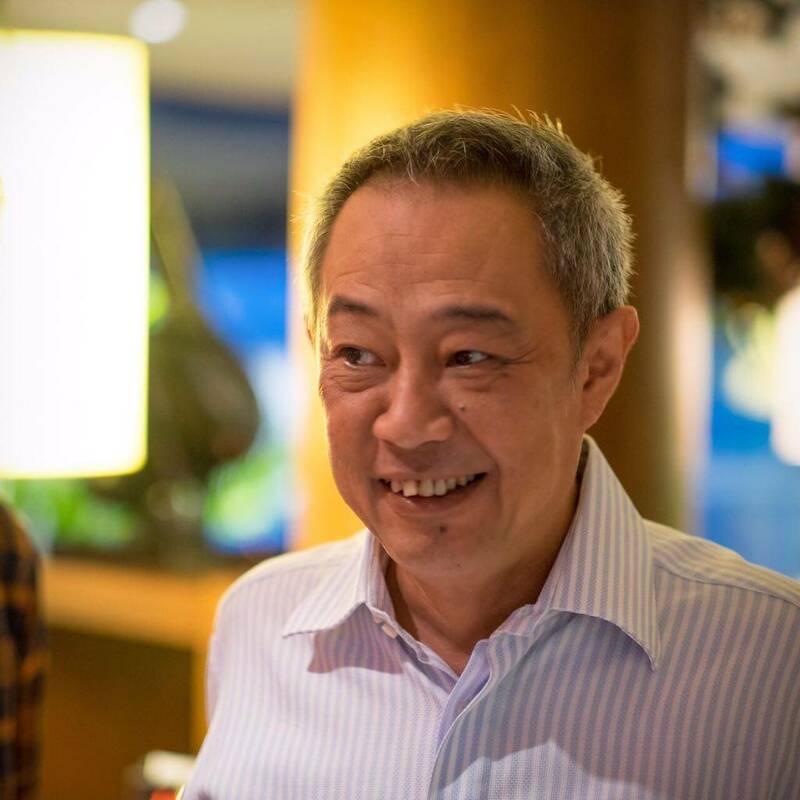 The deal saw Perennial’s assets injected into Catalist-listed St James, transforming it into a real estate developer combining Perennial’s assets in Singapore and China. St James entertainment business, which includes 13 bars and clubs, were sold to Citybar Holdings and taken private. Dennis has come a long way since he was an arts graduate who had to drop out of university to help pay off his mother’s debts. His mother was running a goldsmith shop in Joo Chiat back then, but she got cheated on by her employees. As the eldest son, he couldn’t bear to leave his mother in the lurch so he took compassionate leave of absence from school to find work and help his mum relieve her financial burden. He ended up selling insurance, and later worked as a factory director. They had to sell off some assets too, but the ultimate saving grace was his girlfriend’s father, who was also in the goldsmith business. He entered a partnership with his mother, which helped revive the business. But the Raffles Institute graduate refused to return to school once he tasted the sweet rewards of the working life. While fresh graduates earned about $800, he claimed that he was “already earning a few thousands“. Dennis’ father had set up Europa Restaurant in Changi Village in 1979, but died of cancer a year later. His last words to him were: “Take care of this place”. Dennis was already working at Europa as the cashier and bartender, but when his father passed on, he wanted to turn his father’s western restaurant into a lounge. He used to bring bands into his university campus, and he wanted to do the same for Europa. However, getting a live entertainment license was a rather arduous journey, especially for a bar in a residential area. He had to make sure that there were no incidents and noise complaints. He also fought for two years to secure an alcohol license for Europa. Back then, there was no precedent for serving alcohol in a public housing area. When he finally secured the licenses, business immediately soared. This prompted him to spread his wings and open two theatre lounges: Atlantis and Peppermint Park. He opened them in the 1980s but it quickly went bust in the 1987 recession, causing him to lose over $4 million. But the loss didn’t faze him and he simply shifted his focus back to Europa. 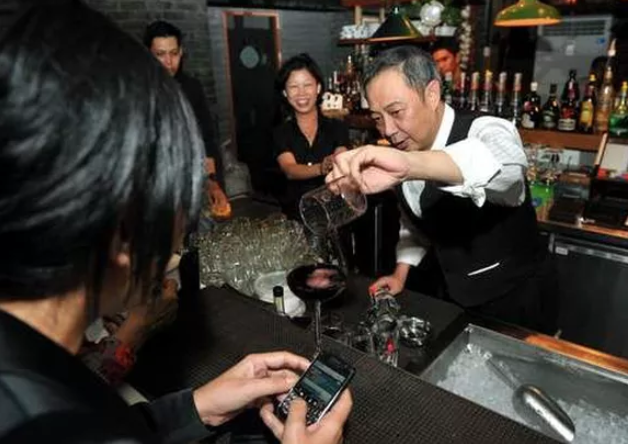 By the mid-90s, Europa Group was the biggest pub and bar chain in Singapore with over 10 popular nightspots — that was after Dennis corporatised it with three business partners. They soon faced a road bump when they ended up in court for overbidding a plot of land in Bukit Timah, which was to become the Raffles Town Club. They were only supposed to bid $44 million but they bidded $100 million, way beyond their means. A high-profile lawsuit over ownership and various share deals ensue, and Dennis eventually had to sell Europa Holdings in 2001 as a form of settlement. The incident scarred him badly, and he ended up telling his wife that he “had nothing left”. But his wife was extremely encouraging, and told him to work towards “building an even bigger Europa” instead. This spurred him to start Devil’s Bar, and later St James Power Station in 2006 under a joint venture with local retailer F J Benjamin. 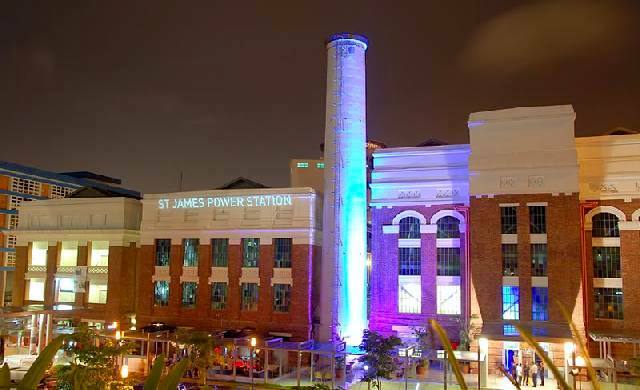 Formerly a coal-fired powered station, St James had plenty of nightspot venues sprawled across its venue including the now-defunct dance club Powerhouse and mandopop club Dragonfly. 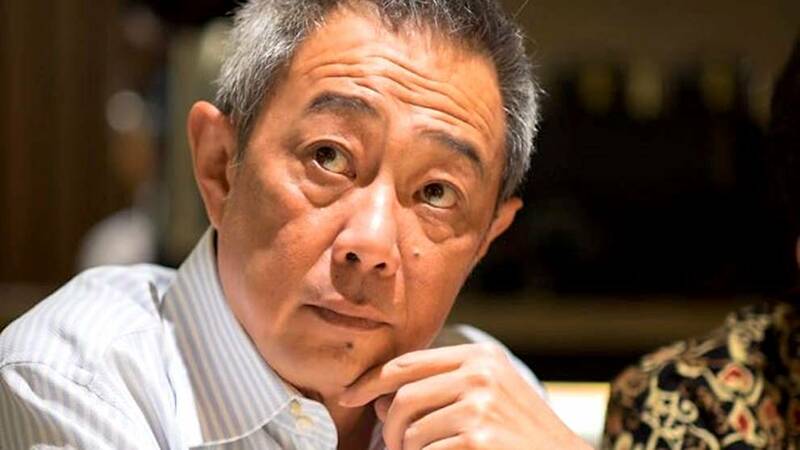 He also owned another mandopop club Shanghai Dolly at Clarke Quay, but it closed down in April 2018. Dennis cites the shortened liquor licensing hours, which was introduced in 2013, as the biggest reason for the closure. This new law has caused sales to drop by 30 per cent, he said. While the government’s intention is to simply curb unruly behaviour, Dennis sees it as an “unfair” regulation. “You are punishing the diligent operators along with the delinquents. Not all the bars have problems controlling their patrons. You should catch the people who are creating law and order issues. You punish them and make them an example — that is the way to solve the problem. Instead, you go and penalise all operators,” he lamented. When operators came in, they were willing to pay high rents with the understanding that it was a 24-hour party zone. Once you take that away, of course it will hurt business and make it harder to even pay rent. Although the law puts his business at a disadvantage, he knows and understands that they must go by the books so bending and breaking the rules is not an option for him. Now that he’s retired, Dennis lives his life simply. His usual routine includes a ‘kopitiam’ breakfast indulging and short walks around the neighbourhood. He also meets up with his friends at the Singapore Cricket Club fortnightly. Above all, he confesses that he loves spending time with his wife — be it dining out, or staying home to watch Korean or Hong Kong movies together. But Dennis is clearly passionate about the business, so why did he decide to retire? “I can’t relate to the market as well as I did before. One of the major things for me when I started was being able to relate to the music and being able to bring in live bands that would draw in the crowds,” Dennis told Channel NewsAsia (CNA). He also laments on the social changes in Singapore that have impacted business. He cites the closure of other mega clubs such as the Butter Factory and Ministry of Sound as an example. My advice to my son is to start two or three small ones here and if you’re successful, you can duplicate it overseas. This must be the formula going forward. But you have to be wise in choosing the location, he emphasised. When he opened Europa in the ’90s in Ho Chi Minh, Vietnam, he immediately regretted his decision because members of the underworld kept visiting them and asking for money. Worst of all, they came bearing hand grenades. So when their three-year lease finally expired, Dennis quickly called it quits and returned to Singapore. But he regrets not exploring the China market. He actually attempted to set up business there in the early 2000s, but realised that gift-giving to business stakeholders is common. He hated the idea of people having a perpetual hold on him, so he decided to back out instead. While Dennis admits that nightlife is a “tough business”, he has never discouraged his son from entering the industry because it’s clear that his son also has an interest in it. But to stay relevant, you need to be ever-changing and keep up with the times as it’s trend-sensitive. Over and above this, it’s especially tough in Singapore because of the small market and high costs of operations. “However, if we can create a few world-beating concepts in Singapore and duplicate it overseas, then the scalability is still there. That’s what I have told my son,” he said in a CNA interview.